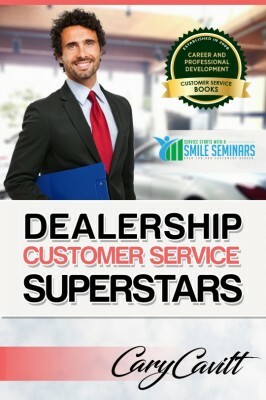 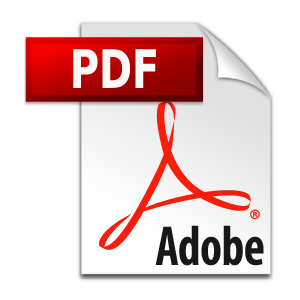 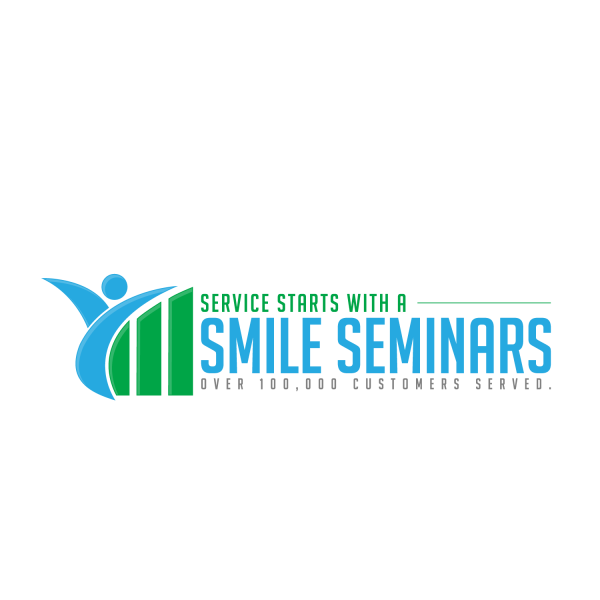 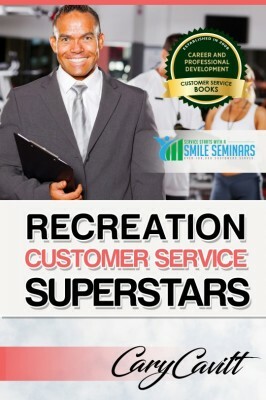 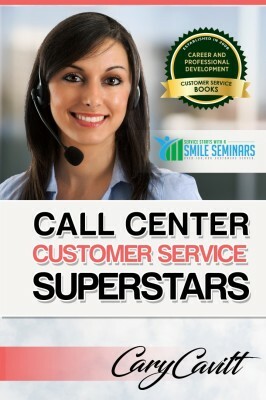 Onsite Attorney Customer Service Training! 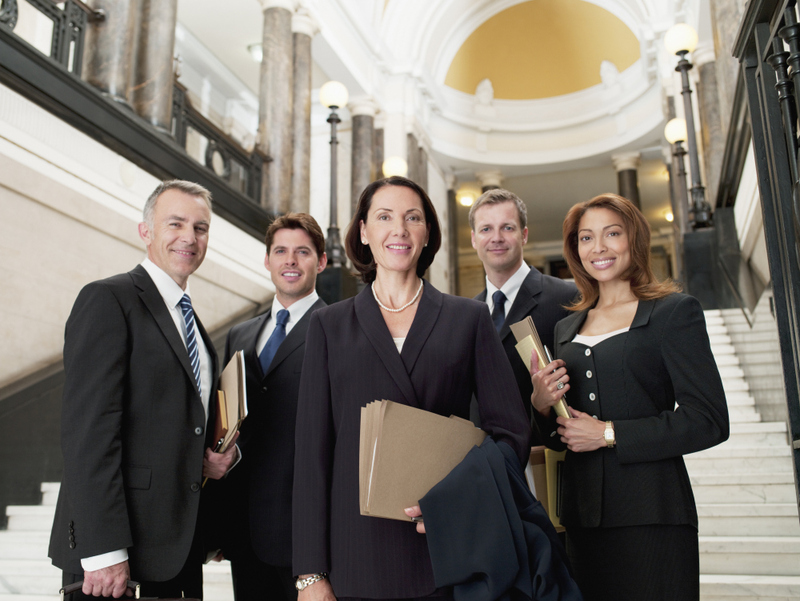 ​Great for all types of Law Firms! 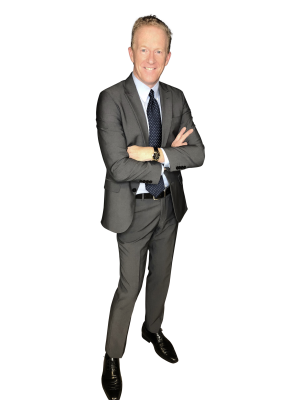 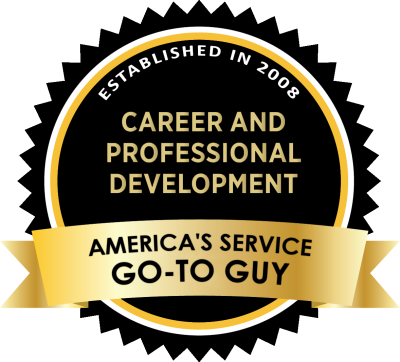 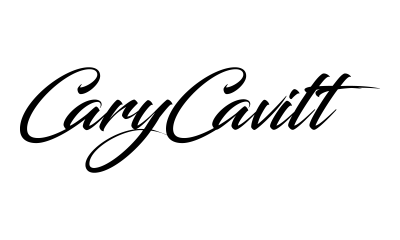 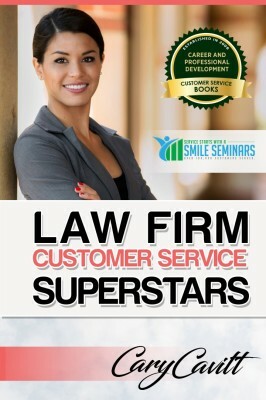 in delivering an outstanding law firm service experience!" 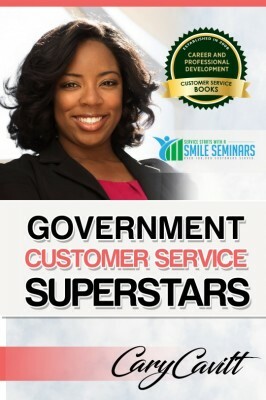 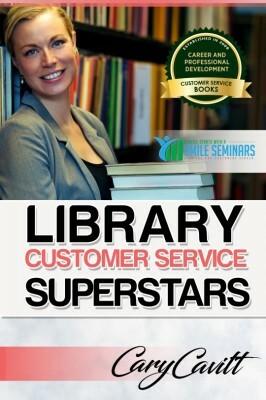 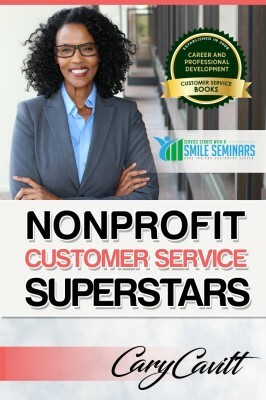 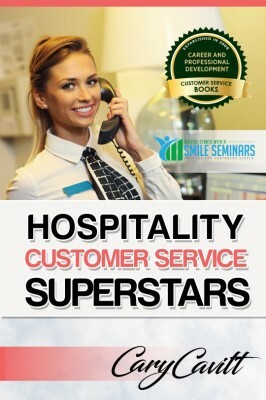 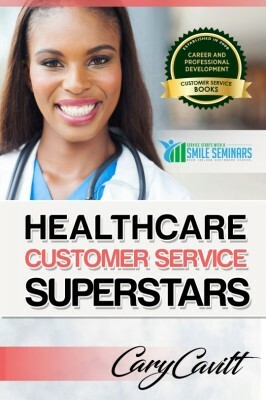 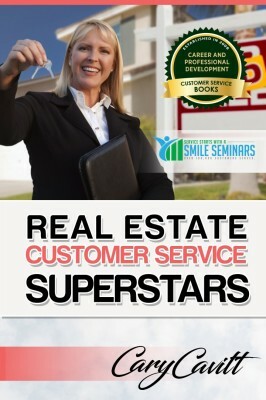 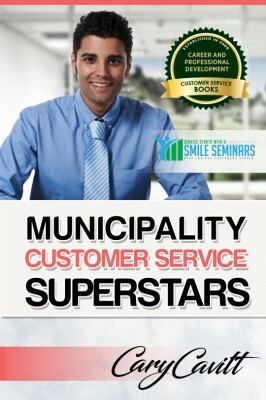 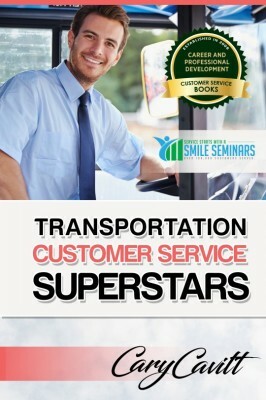 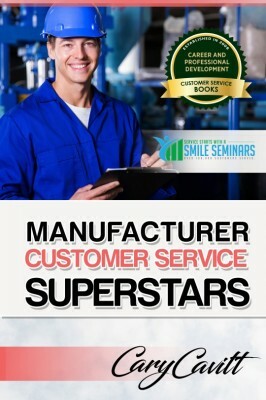 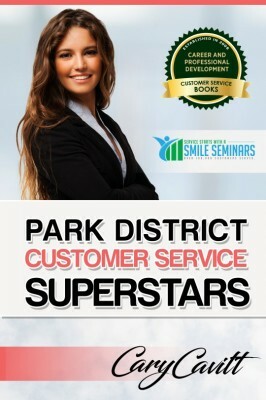 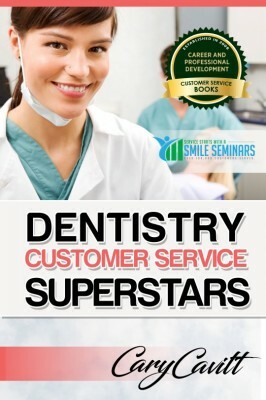 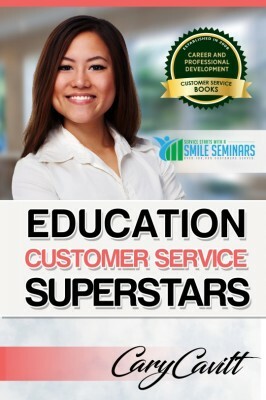 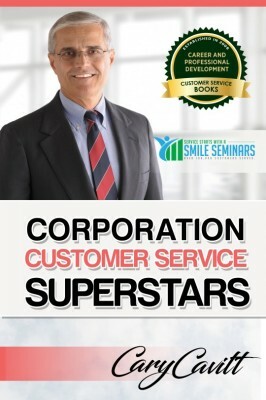 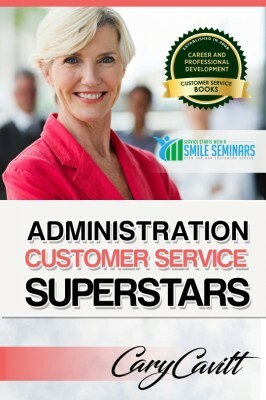 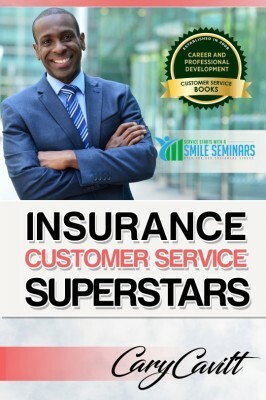 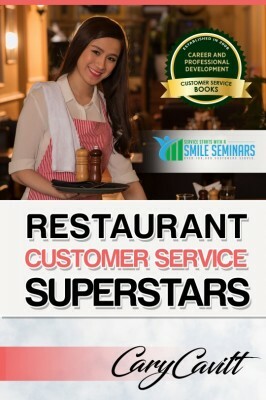 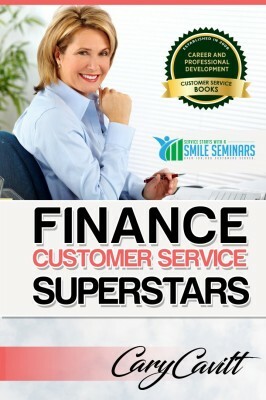 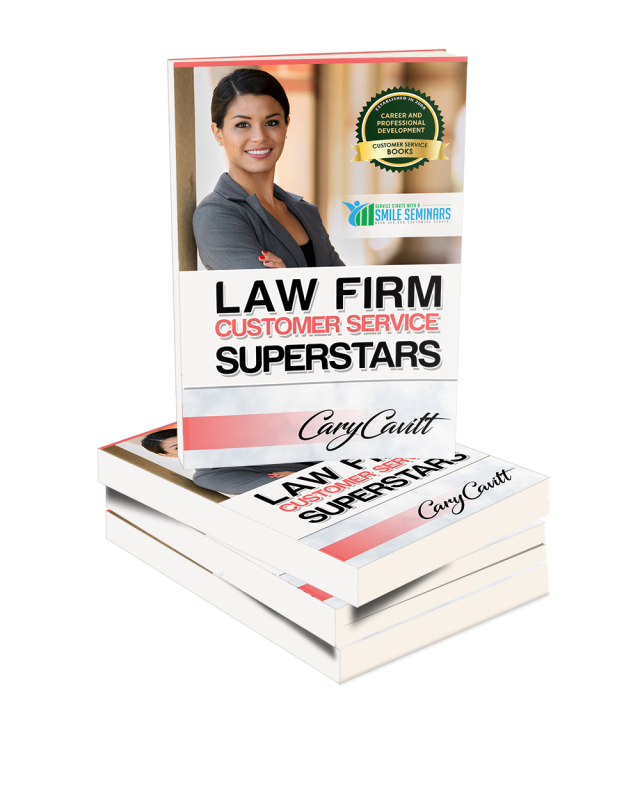 Law Firm Customer Service Superstars!